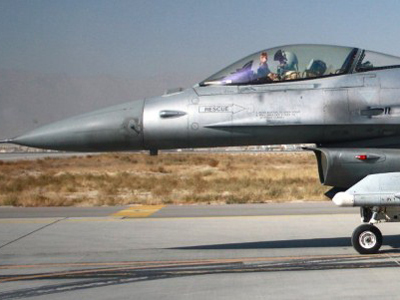 Afghanistan's President Hamid Karzai has accused NATO of killing eight children in an air strike on the country's territory. The incident adds to the already strained relationship between Afghanistan and its Western allies. “President Hamid Karzai strongly condemns the aerial bombing by foreign troops that killed a number of children in Nejrab district,” his office said in a statement on Thursday. The Afghan leader has assigned a delegation to launch an all-out probe into the NATO bombing, which took place in the province of Kapisa on Wednesday. “A joint assessment team went there to identify the situation,” a spokesman for the alliance said. 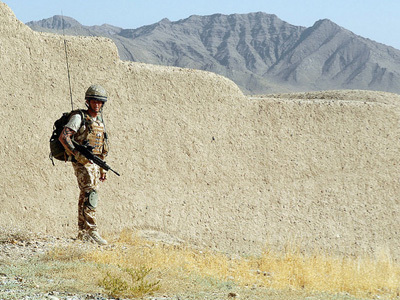 Abdul Hamid Erkin, police chief of Kapisa district, where the attack occurred, told Agence-France-Presse that foreign special forces carried out a raid on a house in Geyawa village in Nejrab district two nights ago. “The next morning their plane carried out an airstrike on a house in the village, as a result of which seven children and one adult were martyred,” he added. Seven of the victims were children aged between seven and 15, he said, adding that the adult was a 20-year-old mentally-handicapped person. According to Erkin, commanders of the French troops who control the area claimed that they were targeting Taliban facilitators. 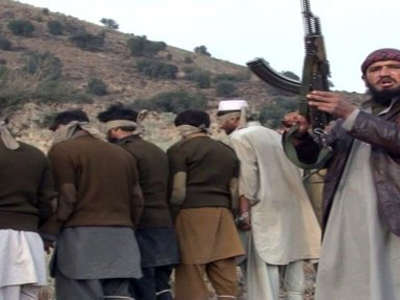 But checks by local police could prove no Taliban presence there. 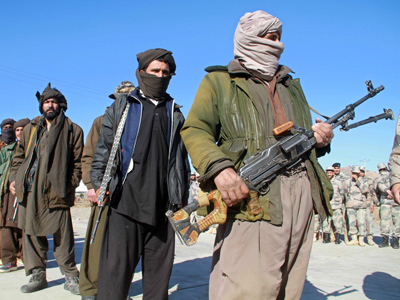 “In fact, the people in the area have very strong anti-Taliban feelings. We filmed the victims, who were children, and showed it to the French commanders,” Agence-France Presse reports citing the police chief. This comes a week after the United States announced that it could halt combat operations in Afghanistan earlier than expected. Documentary film-maker Clay Claiborne told RT that despite condemnation from the Afghan president civilian casualties will continue to rise. Claiborne describes Hamid Karzai is a “tool of American occupation.” “We can’t expect any real demand for change from him,” he stated. Last week the United Nations released a report stating there had been a rise in civilian casualties in Afghanistan from 2,790 in 2010 to 3,021 in 2011. It noted that most deaths were caused by insurgents. But investigative journalist and historian Gareth Porter believes the UN is not doing a responsible job tracking the civilian casualties that are the result of night raids by US special operations forces. “They have basically taken the position that they cannot question what’s going on in that program because they can’t get any information about it,” he said in an interview with RT. Citing the official US data the journalist pointed out that about 1,500 civilians were killed in 2010 alone in situations related to night raids. 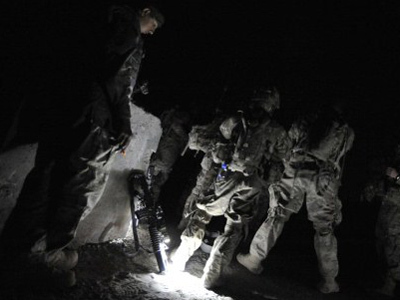 Night raids and hit lists - new Afghan exit strategy for US?